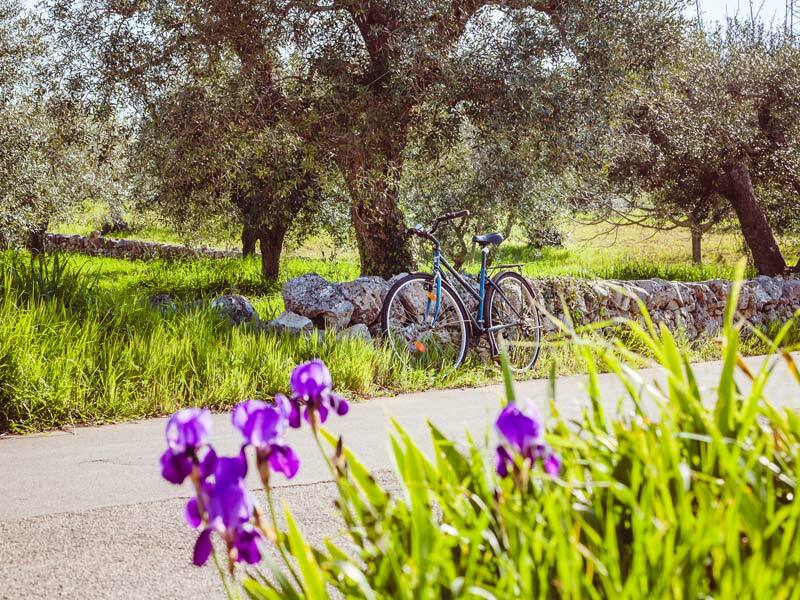 Trullo Casa Rosa is also equipped for bike lovers. – Useful information on bike rental in the area. Here at Trullo Casa Rosa we have also thought about motorcyclists providing covered parking and video surveillance for your precious motorbike.